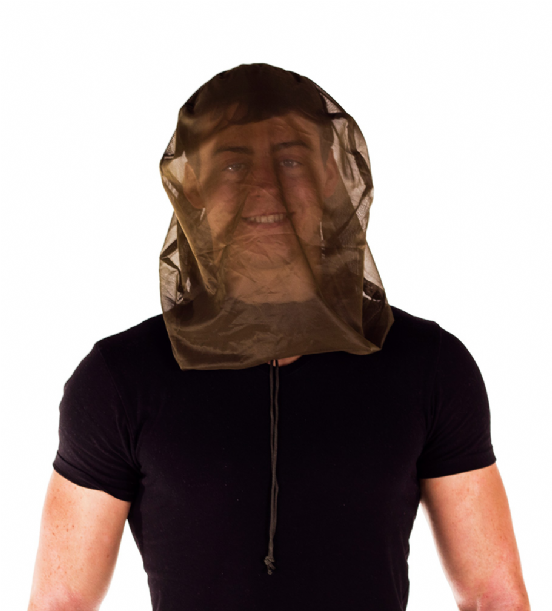 The Midge Head Net is vital when visiting midge infested areas such as the Scottish Highlands. The net has an adjustable drawstring toggle to give you a tighter fit around your neck, giving you better protection. The net can still be worn while wearing a hat underneath. It also comes with its own carry bag.